Development of professional equipment online store . 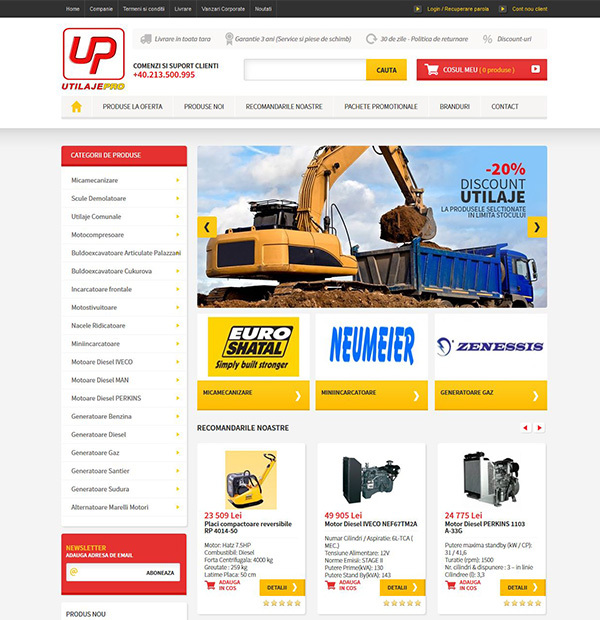 We design responsive online store that sells demolition tools, compressors, loaders, forklifts, motors and generators of some famous manufacturers. 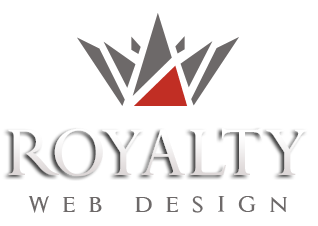 Online shop development with medium complexity and responsive design that allows filter results by multiple criteria and offers the possibility of ordering products associated for each product. The site has basic functions such as: achieving new account, order status tracking, shopping cart and online payment option. Website developed from scratch using our own platform enables complete management of all information contained in the site.